Even if the KIA Soul is presently having a couple of problems this doesn’t mean that people should ignore it or don’t drive it anymore. 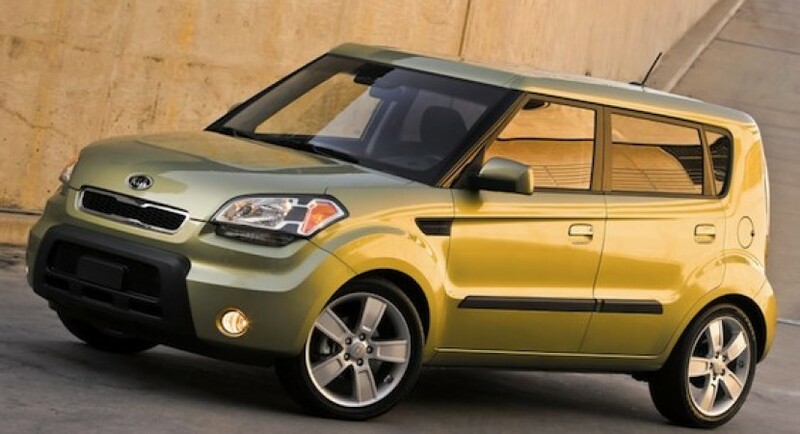 Moreover, the 2010 KIA Soul even received an award though it is a bit on the strange side, but it’s still an award. Check it out bellow. 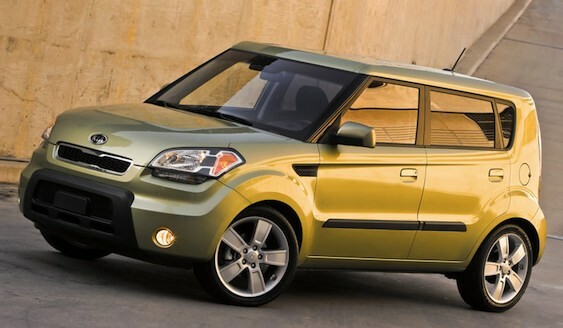 The American Automobile Association awarded the 2010 KIA Soul for being on the first place on the “Top Vehicle Picks for Dog Owners” and deservedly so. According to the AAA, the 2010 KIA Soul is a good choice if you want to take with you small and mid-sized breeds and thanks to it’s generous inerior, good handling and good fuel economy it was a prime candidate. 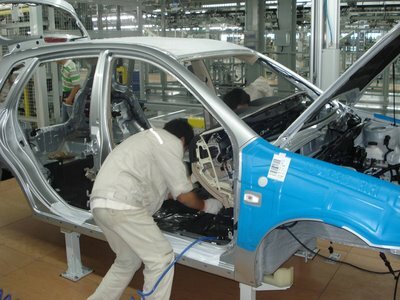 Another important reason is the large range of safety features that have been installed on the 2010 KIA Soul so that both the driver and it’s (canine) passengers can go on a safe and comfortable drive without fear of anything happening to them. Not to mention the available catalogue of accesories for the car. The KIA brass was very happy with the event. Let’s hope for more awards for this model in the future.